In China, key opinion leaders or KOLs are often seen as a silver bullet for brands that want to successfully advertise or run marketing campaigns on Chinese social media platforms, such as WeChat. However, many brands have no idea how to leverage KOLs properly. Through one-on-one interviews with different KOLs, Ms. Leitzes identified do’s and don’ts when collaborating with KOLs, like sticking too closely to advertising KPIs or worse, encouraging KOLs to buy followers. In China, KOLs refer to a wide variety of internet celebrities, including bloggers and livestreaming hosts. There are also different tiers of KOLs, from Papi Jiang, who has more than 18 million followers on Weibo, to budding fashion KOL “Pomegranate Granny Report” (石榴婆报告, our translation), who has 57,000. A number of companies and agencies, such as ParkLU and Robin8, are dedicated to helping brands find the right KOLs for their marketing campaigns. 1. KOLs need space for creativity. A huge turnoff for KOLs – especially top tier ones – is a controlling client. For example, in some cases, companies will send press releases and photos to KOLs and expect them to post them directly on their social media channels. Some companies see KOLs as a traditional advertising channel, such as a banner space on a website, says Ms. Leitzes. However, KOLs are valuable not only because of their visibility and access to social media channels, but their unique personality. In particular, KOLs can have a very niche, but powerful following. This differentiates them from traditional celebrities, such as movie stars and pop singers, who might appeal across a number of different verticals and demographics simply because they’re famous, not because of the content they post. It’s that authenticity and quirkiness that give KOLs an edge over traditional advertising. By stripping KOLs of their voice and style, brands lose many of the benefits of hiring a KOL in the first place. 2. An effective KOL strategy leverages the halo effect. To do that, companies need to hire multiple KOLs for one vertical per campaign. Isolating KOLs across different verticals or hiring just a few can drastically limit the success of a campaign. In addition, KOL campaigns are even more powerful if companies have the budget to hire several top-tier KOLs as they typically influence other KOLs that are lower on the totem pole. 3. Develop long term relationships with KOLs – don’t obsess over short-term KPIs. At the end of the day, using KOLs to market products or promote brand awareness is content marketing. That means consistency is key. It also means that calculating the value of a KOL from engagement KPIs alone, such as clicks and pageviews, is not a good way to assess their influence. In particular, analytics on different Chinese social media platforms, namely WeChat, are disparate. Until detailed analytics from different platforms can be pooled together and analyzed in aggregate, tracking the effectiveness of KOL campaigns will remain a challenge, says Ms. Leitzes. In addition, depending on the industry, there can be a significant lag between marketing campaigns and their ultimate effect. It can be easy for companies, especially digital agencies, to obsess over short-term engagement KPIs, such as clicks and shares. However, it’s important to remember that KOLs are people, says Ms. Leitzes. In the long run, companies will reap much more by focusing on cultivating brand advocates rather than short campaigns with the right numbers. 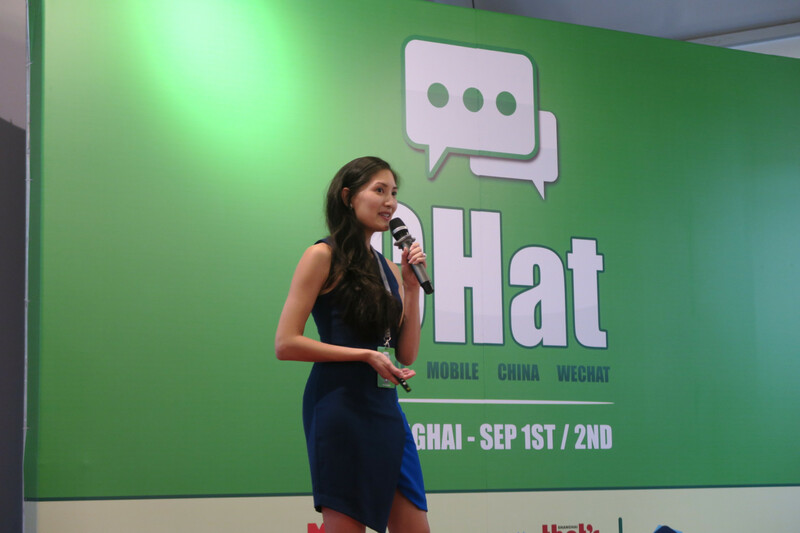 This article is part of Technode’s coverage of CHat Shanghai, where TechNode was a media partner.